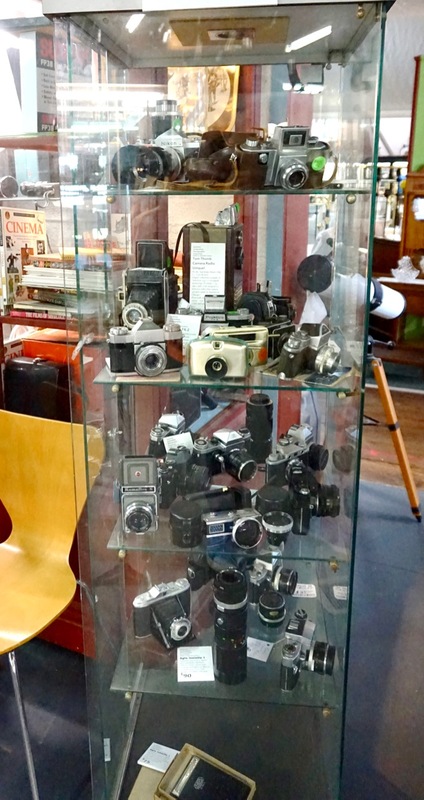 Antique, veteran and specialist photographic equipment from late 19th Century wood and brass through to venerable film cameras, lenses anda few digital bargains. 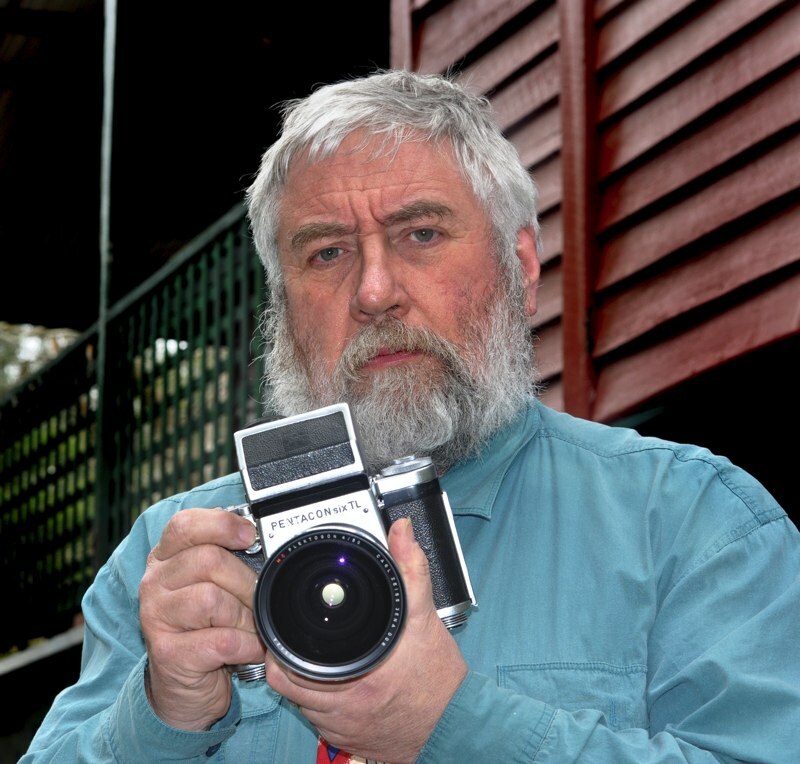 Specialising in analog (film) photography. 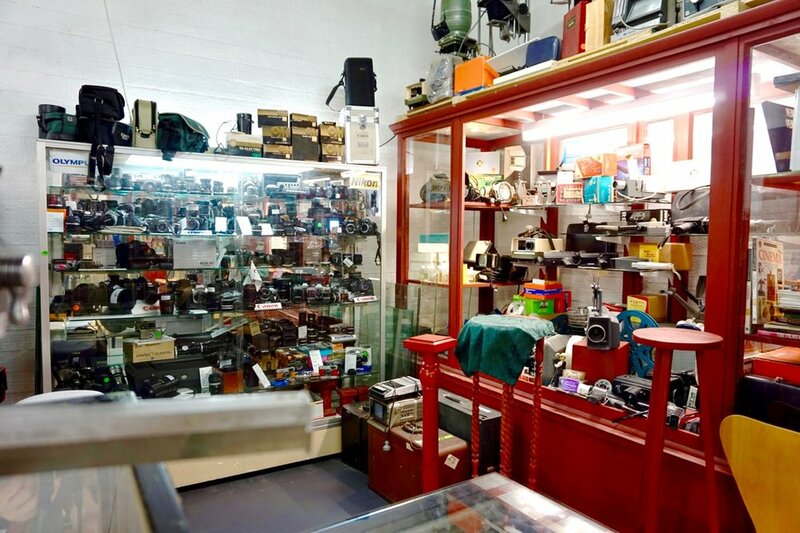 Huge selection of collectibles, curios and usable cameras, photographic books, rare accessories and ideas. Studio booth now available for portraiture and product photography by arrangement.